At this year’s Salone del Mobile, Alessi will present its first folding chair “Piana” designed by English architect David Chipperfield. The chair will be part of the Alessichair collection, produced under license by Parma, Italy based company Lamm. 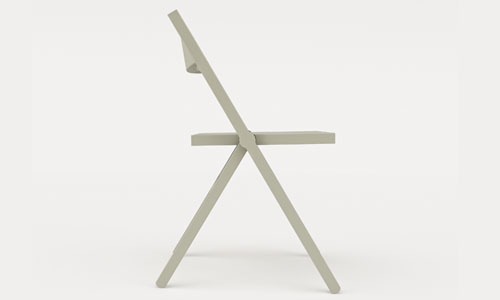 The chair has a synchronized opening and closing system that rotates about a single point. 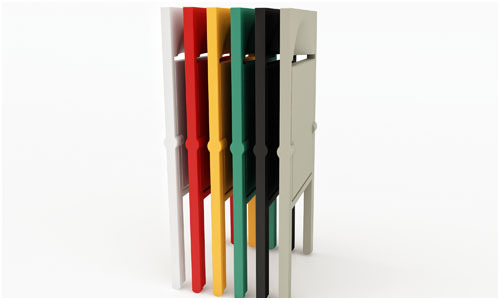 Available in 6 different colors: white, traffic black, pebble grey, patina green, raspberry red, saffron yellow. 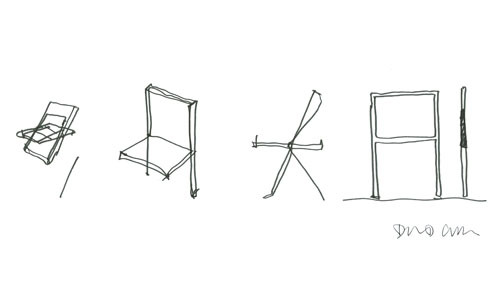 The chairs will be on display in central Milan at the soon-to-be-opened showroom (slated for next year) on Via Manzoni.